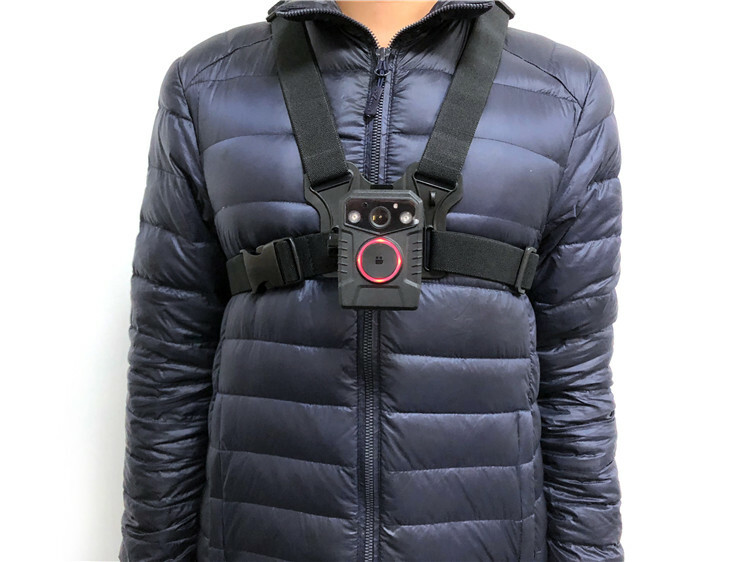 Usage: For body camera S Eye, A Eye, E Eye and other popular models. 1) Chest Moutn For S Eye, E Eye, D Eye, A Eye Body Worn Cameras. 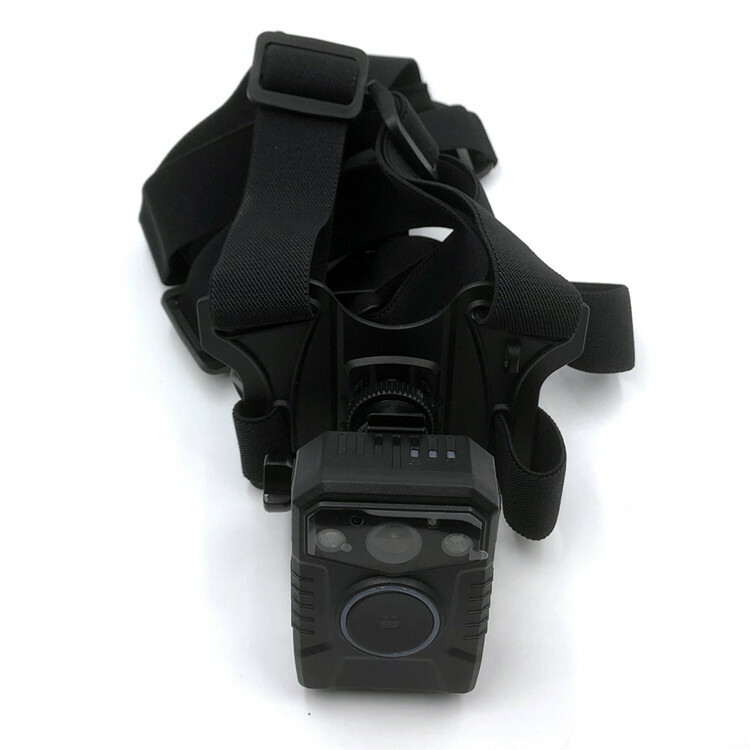 Founded at 2011, Shenzhen Shellfilm Technology Co., Ltd. is a professional manufacturer of body worn camera, docking station terminal, digital evidence management software, body worn camera accessories and law enforcement related products. 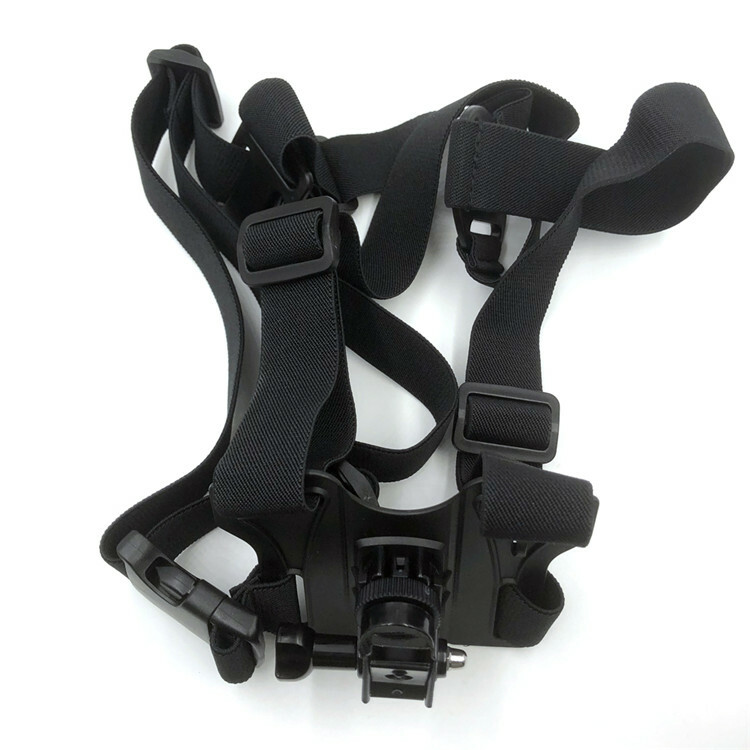 We have rich experience in OEM/ODM service of body camera ID, MD designing and manufacturing. © Shellfilm Technology Co.,LTD. 2011-2018. All rights reserved.